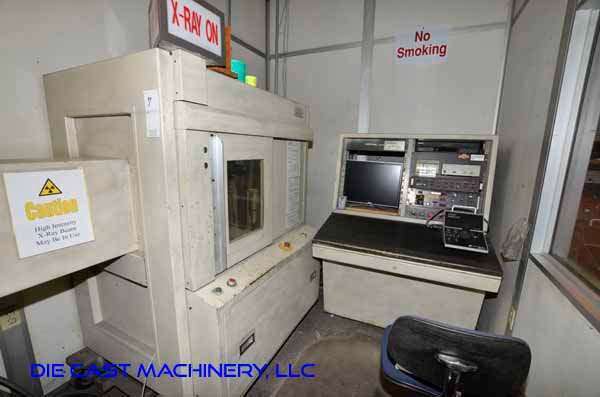 Used National X-Ray Corp. Real Time Industrial X-ray. Inventory item: DCM-3482. 3482 - National X-Ray Corp.